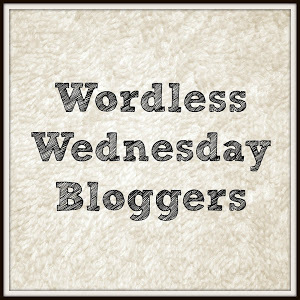 So glad you joined me for Wordless Wednesday Bloggers. More than 100 people partied with us! Thanks for linking up and don’t forget the Friday Flash Blog later this week. Just L ♡ V E this! I did a double take! 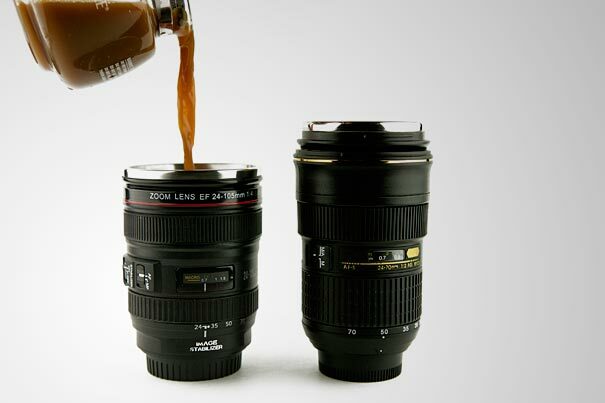 I’ve seen the lens mugs before, they make me nervous!